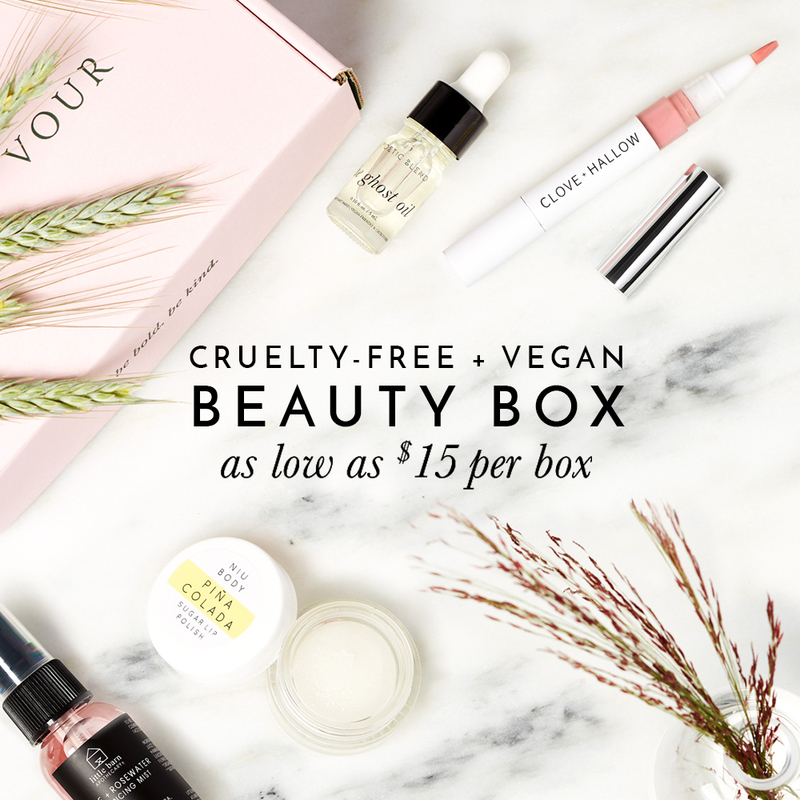 butter LONDON is a cruelty-free beauty brand, they got their start with selling vegan-friendly nail polish and now they have expanded their product line to include a variety of makeup and skincare options! Although not all of Butter LONDON’s products are vegan, but they were kind enough to send me a list indicating which of their products are indeed vegan and do not contain any animal derived ingredients or by-products! I love supporting brands that are willing to accommodate to vegans and hopefully butter LONDON will be adding more vegan-friendly products to this list in the near future! Have you tried any of Butter London’s products before? If not, which products are you interested in trying? Interview with Cruelty Free Kitty! You mention that they are cruelty free, but does that also mean that their ingredients aren’t tested on animals as well as their final products?